I got a Collins Bird Guide to Britain and Europe so I could identify the birds I have been seeing. 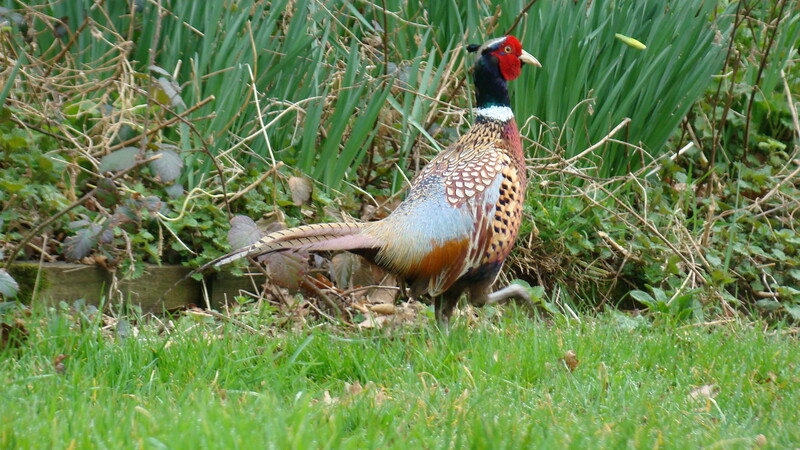 While we were in England I saw a beautiful pheasant and managed to get his picture. Sadly there were many of these pretty birds killed along the roads. They are very common. And I saw these very fat pigeons all around so snapped a picture of one. 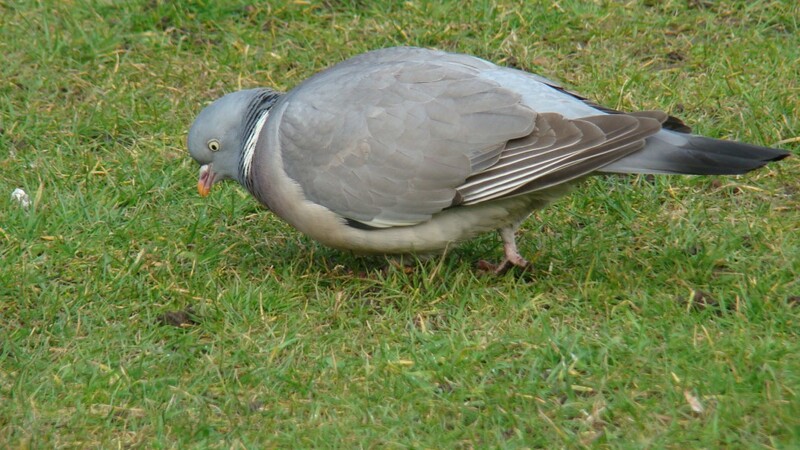 It is a Wood Pigeon according to my book. This entry was posted in Uncategorized, Wildlife on March 24, 2015 by Nancy Hampton.